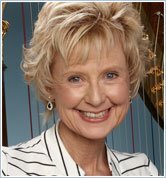 Dr. Carrol McLaughlin is an award-winning professor, heading one of the largest and most respected harp departments in the world. She is a renowned concert harpist who performs internationally as a soloist and with orchestras. Carrol has given workshops and lectures in more than 30 countries, teaching performers to overcome fear and achieve at their highest potential. 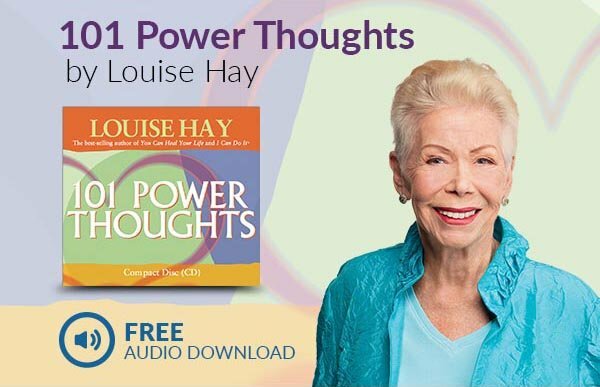 An expert in Neuro Linguistic Programming, a Kundalini yoga teacher, an author, and a composer, Carrol is also a gifted healer. She has recently conducted a study at the University of Arizona Medical Center, researching the power of harp music to heal patients in the intensive care unit following heart surgery.